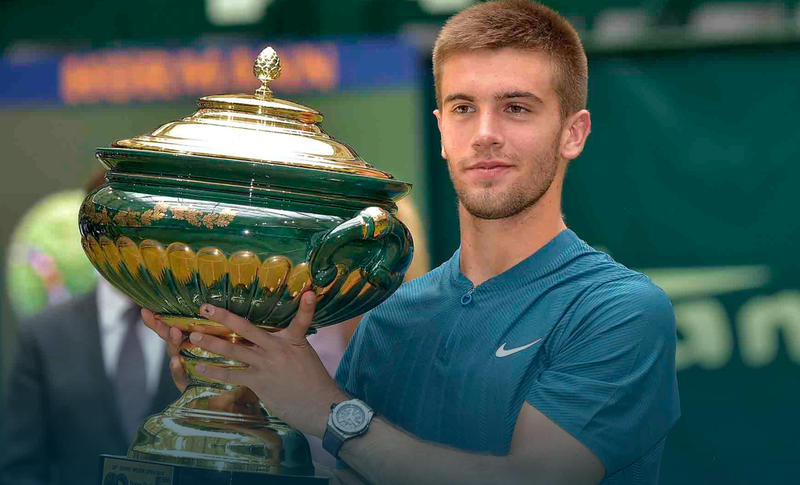 Many of you are unlikely to know who Borna Coric is but this past weekend he upset Roger Federer on grass at the Gerry Weber Open in Germany. With that win, the 21 year old Croat saw his ranking jump to just outside the top 20 (ATP ranking 21). His victory over Federer is all the more impressive when you realize that this is only his second title and his first on grass. 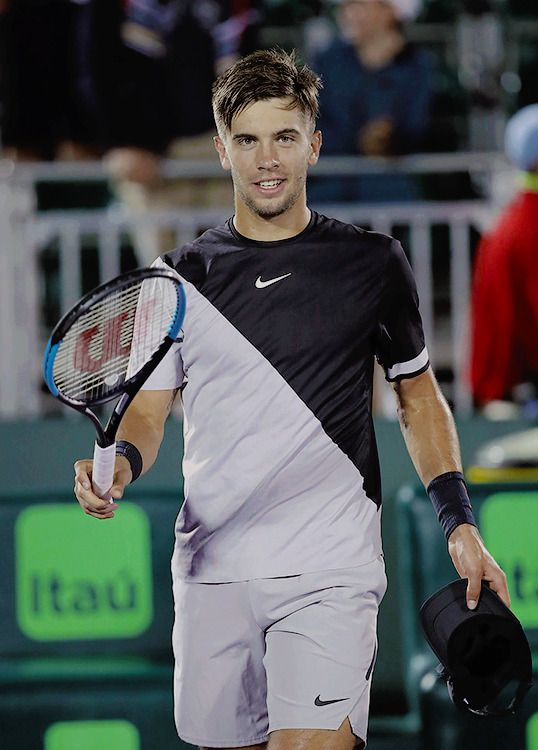 The fact that Borna Coric is so easy on the eyes will only continue to endear him to me. I hope that his recent victory over Roger Federer in Germany provides him with the confidence he will need to have a good run at Wimbledon, which officially starts next week on July 2nd. Until that time enjoy these photos of the handsome 21 year old. You can bet, I’ll be writing about this guy again. Especially if he keeps winning. This entry was posted in Sports and tagged BosGuy, Boston Guy, Sports. Bookmark the permalink.